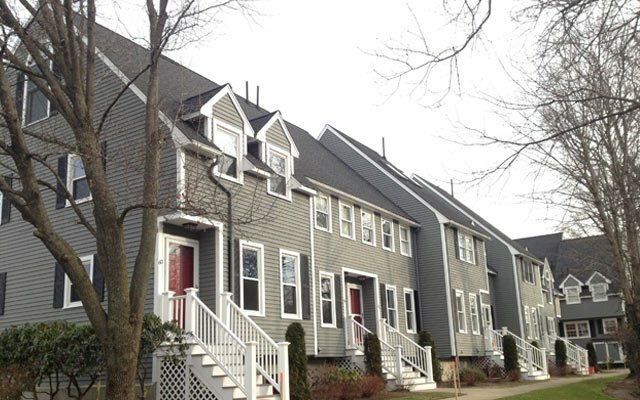 Preserve Services are the multi-family painting experts. We have worked extensively with condo complexes, retirement complexes, and multi-unit residential complexes. We will work with your managers and board to come up with the best solutions for your complex. We prepare your building for painting. We use tarps to collect paint chips and splatters and cover any plants that must be protected. If your building was built prior to 1978 we will follow EPA Renovate Right guidelines. 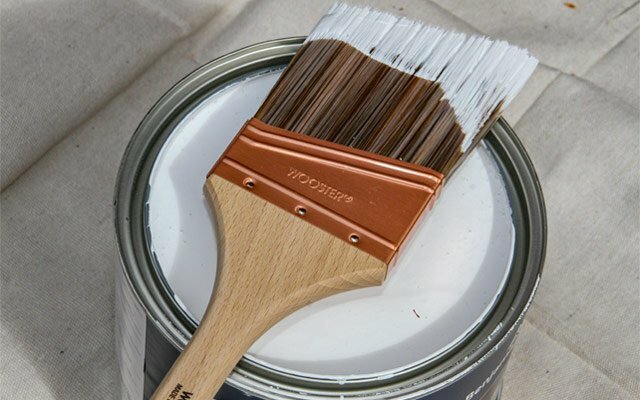 Preparation is key to creating the best surface for a long-lasting paint job. We will work with you to determine what level of preparation is needed to achieve the look you want for your building. That can include pressure-washing, scraping, and sanding. We remove all shutters and any downspouts before starting the painting. When scraping your building in preparation for painting it is very common to find additional rotten wood. We will mark the rotten wood and provide you with a written addendum to your contract in before any work is done. Priming the prepared surface readies it for painting, allowing the paint to create a stronger bond to the surface. 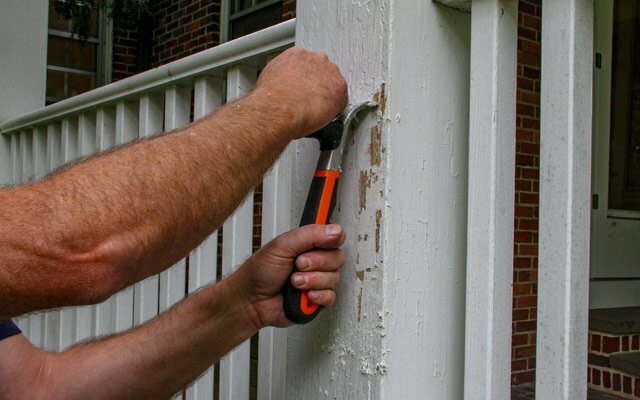 Using the right primers is key to the longevity and appearance of your building. 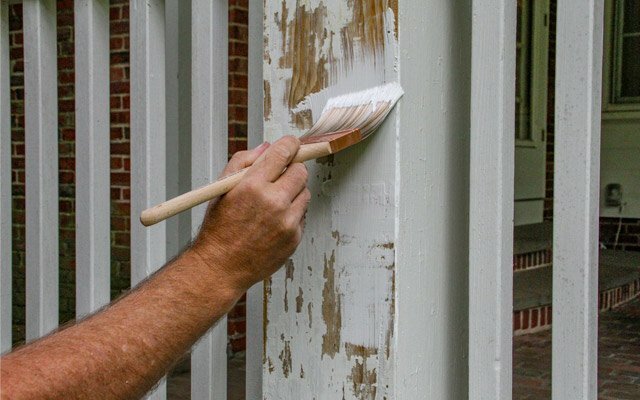 Preserve Services has the expertise to select the correct primer to suit your building’s surface. Preserve Services will work with you to achieve the look you want for your building and suit your budget. We will advise you on the number of coats needed to create an attractive and long-lasting paint job. We will determine with you what method of application, such as painting with a roller, brush or sprayer, fits your building and budget best. We use only the best paints in the market, such as Benjamin Moore, Sherwin Williams, and C2. Our crews will leave your property clean and neat and free of toxic materials. If your building was built prior to 1978 we will follow EPA Renovate Right standards for clean-up. We will meet with you to ensure your satisfaction with the job. Relationships with top industry experts to problem solve any existing paint or carpentry problems. 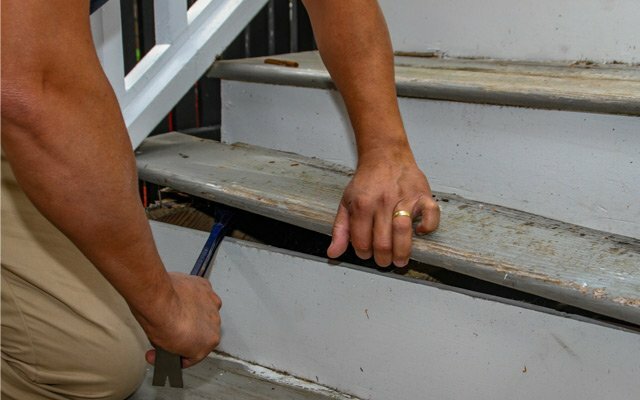 We can do painting and any level of maintenance carpentry necessary, from replacing a section of rotten clapboards to replacing all the rotten fascia. Fully staffed to complete projects on a timely basis. Sensitive to billing issues on small condo complexes. We can bill assessments separately on credit cards if necessary. We stand by our warranty! Just ask our past customers about our timely completion of warranty work. 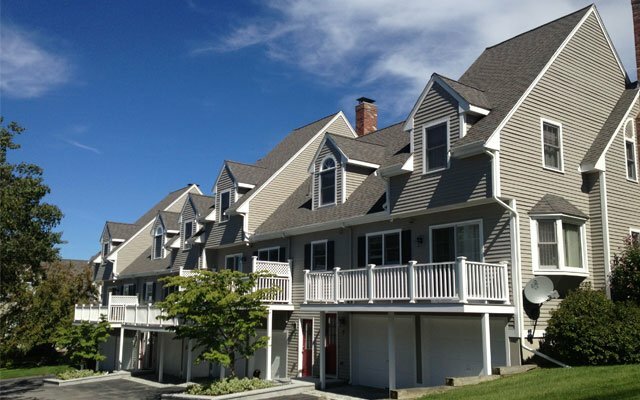 We will work with you to create a maintenance schedule for your complex. References from other condominium complexes who are thrilled with our quality and service.